A collection of twenty five no-carve pumpkin decorating ideas, many based on literary characters. These are great for preschool, pre-k, and kindergarten aged children and older. 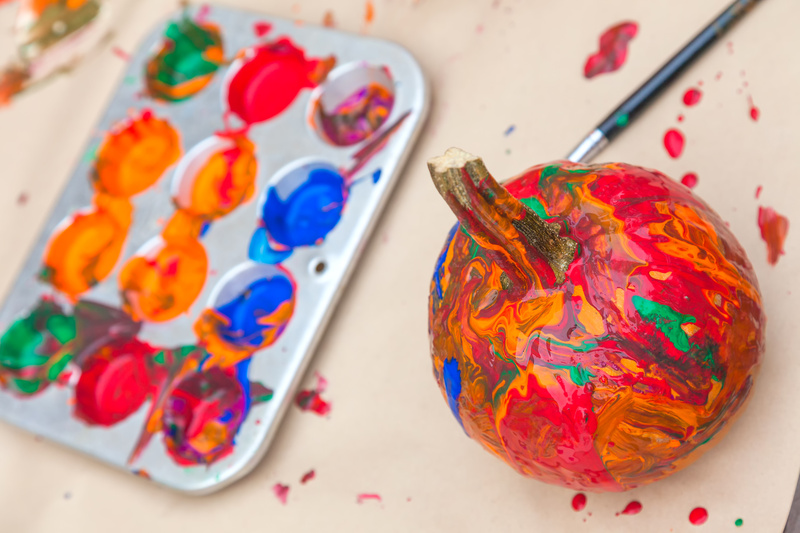 Be sure to check out the other pumpkin themed snack, art, science, games, and songs at https://perpetualpreschool.com/category/preschool-curriculum-themes/pumpkins/.